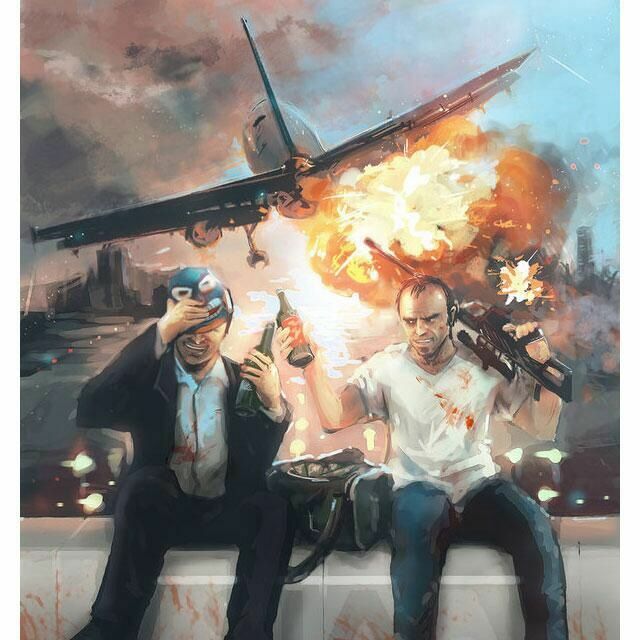 GTA V Art 'Michael and Trevor' ~. . Wallpaper and background images in the Canada24's club.. club tagged: photo.